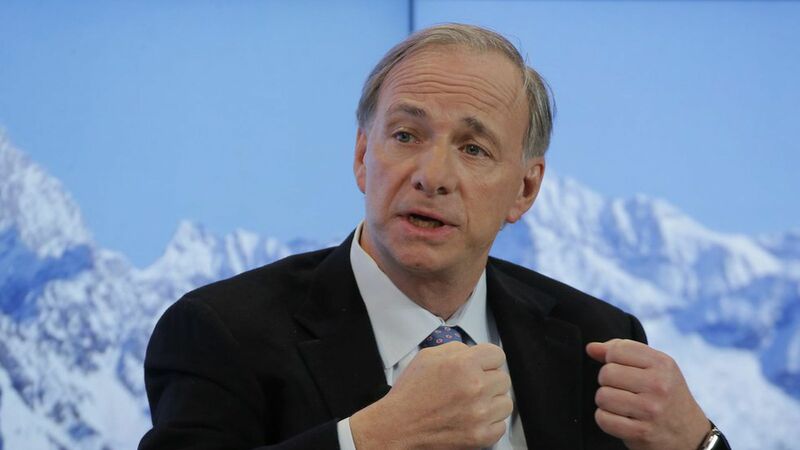 Ray Dalio urges capitalism reforms to fix wealth "national emergency"
Capitalism is in need of reform as wealth inequality in the U.S. has become a national emergency, billionaire capitalist Ray Dalio told CBS' "60 Minutes" Sunday. What he's saying: "The American dream is lost," Dalio told CBS' Bill Whitaker. "If I was the president of the United States, what I would do is recognise that this is a national emergency. ... right now – it's a huge issue it's unfair and, at the same time, it's unproductive, and at the same time it's — threatens to split us." The big picture: His remarks build on comments he made in a LinkedIn post at the weekend warning the rich vs. everyone else divide is an existential threat.